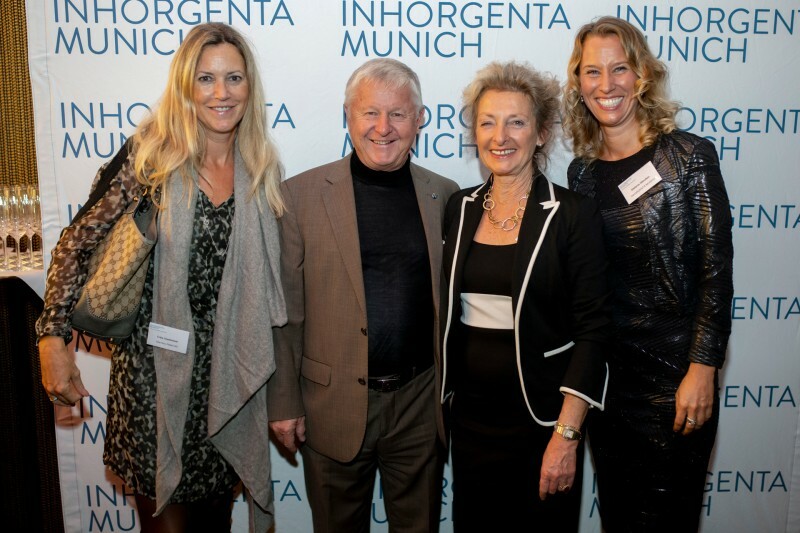 Representatives from the jewelry and watchmaking industry in Germany and Switzerland got together in Zurich on November 6, 2018 for the 6th INHORGENTA TRENDFACTORY. The agenda covered the key industry themes of e-commerce and consumer habits among young generations. 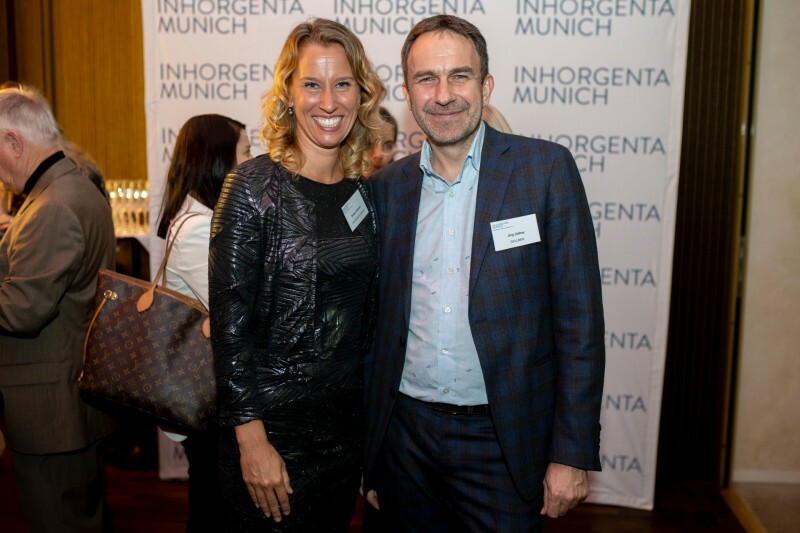 With events in Hamburg, Cologne, New York, Frankfurt, London and now Zurich, INHORGENTA TRENDFACTORY has established itself as a networking platform for the jewelry and watchmaking industry since it was founded in 2015. 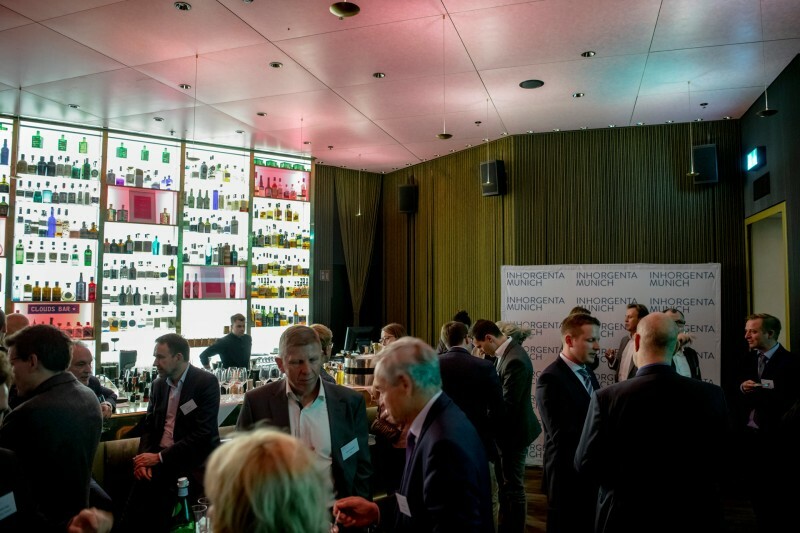 Some 60 guests from industry and retail spent the Tuesday evening discussing the sector’s growth potential at the CLOUDS bar with a panoramic view of Zurich. 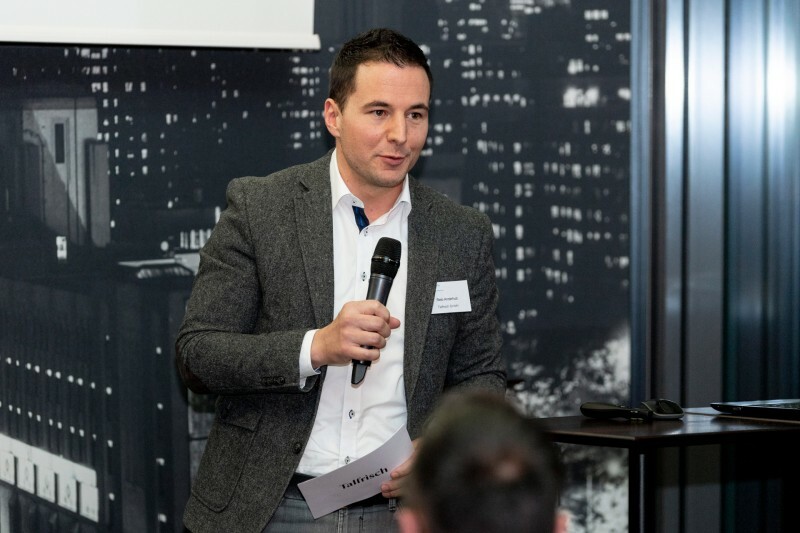 Communications and marketing expert Reto Anderhub (management & consultancy, Talfrisch GmbH) examined the consumer habits of Generation Y (30-39-year-olds) and Generation Z (18-25-year-olds). “Producers especially of unique jewelry need to consider that younger consumers want to find and compare products online. While not every goldsmith needs its own online shop, companies that only showcase their jewelry and prices in physical stores do not even come into consideration for a large share of potential customers: if you’re not online, you don’t exist.” Younger target groups are extremely important customers, and sustainable consumption is essential to them, said Anderhub. 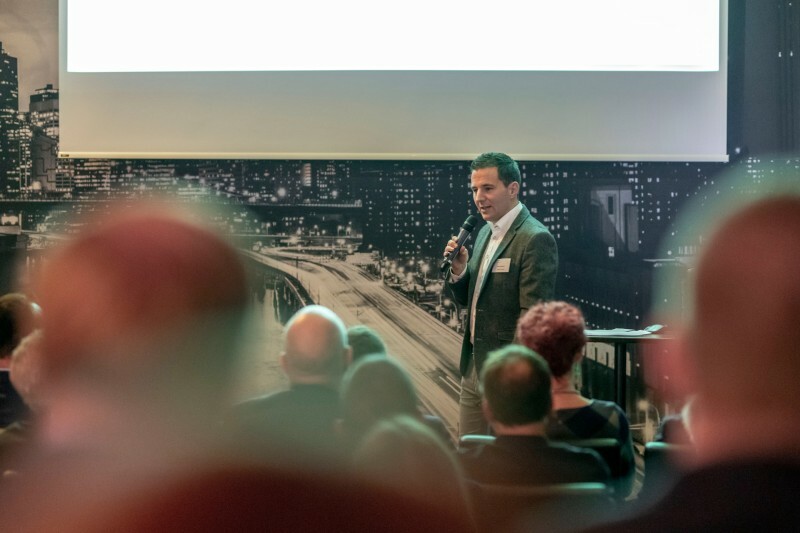 “Experience shows that younger generations in particular are willing to spend more in return for a better product that is socially and environmentally sound,” he concluded. 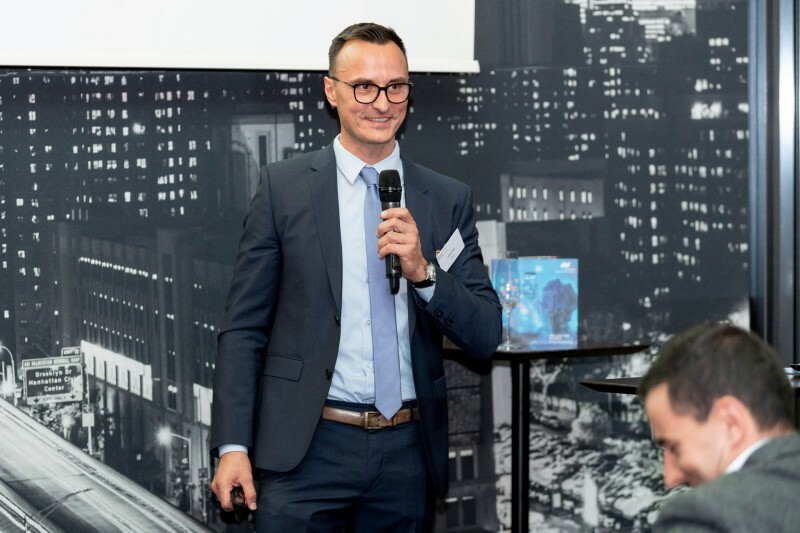 Oliver Retz (Segment Marketing Manager, UPS United Parcel Service) presented the results of a Europe-based UPS study entitled “Pulse of the Online Shopper”, which was carried out in 2017. It surveyed 6,478 online shoppers from France, Germany, Italy, Poland, Spain and the UK with the aim of analyzing consumer buying habits. Increasing reach with an online presence is crucial to successful innovations in retail. “Seventy-one percent of European online buyers go to an international online retailer to make purchases. 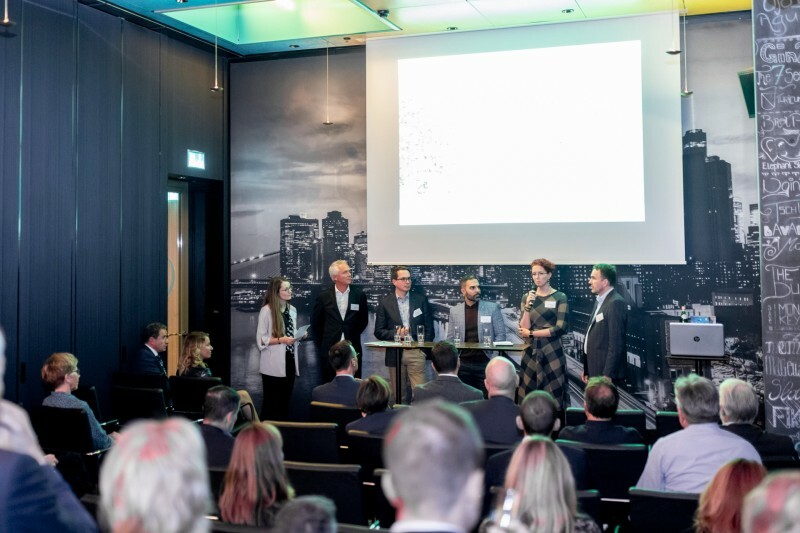 So it’s more important than ever to create an appealing customer experience,” says Retz. 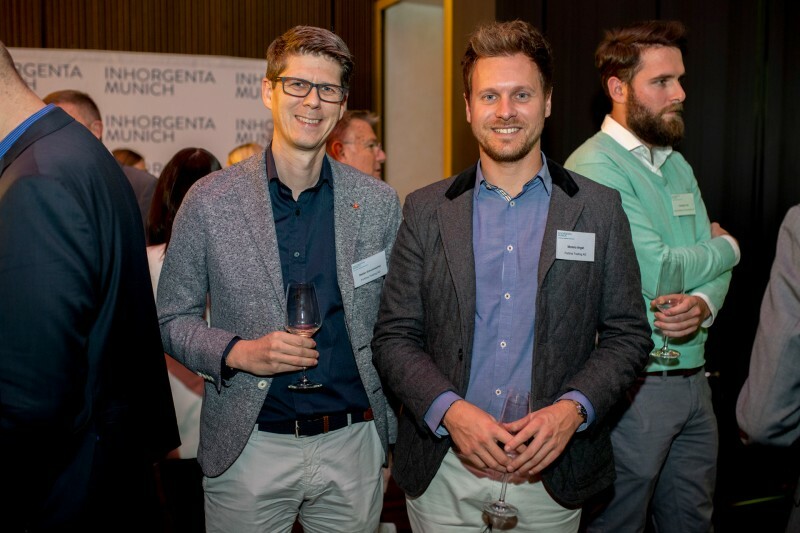 Given the rapid and radical changes to markets, technical possibilities and consumer demands, events like INHORGENTA TRENDFACTORY are becoming increasingly important. 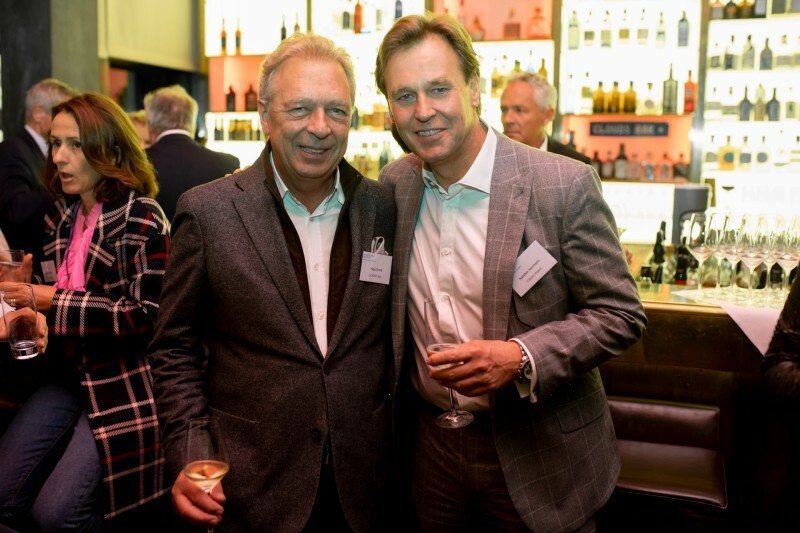 “Changing consumer habits among the young generations, new digital business models and greater awareness of sustainable products are on the minds of producers and sellers alike. 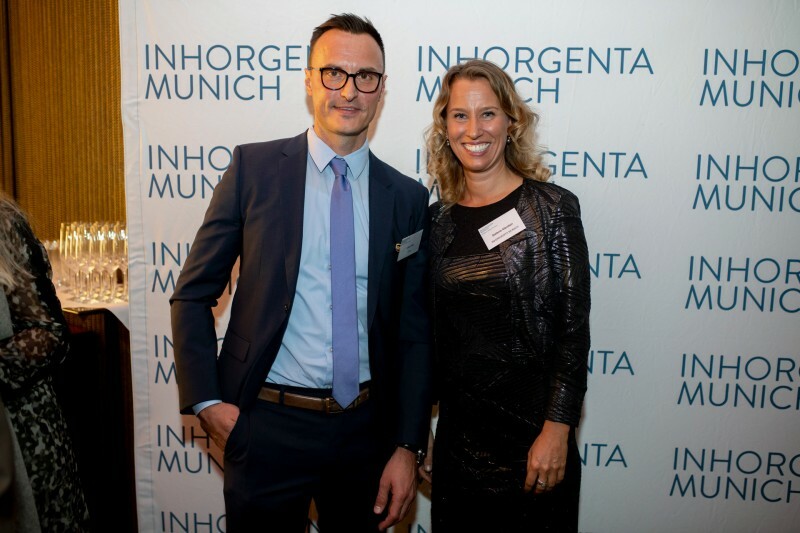 It is important to us that INHORGENTA MUNICH, as an industry platform, remains in constant dialogue with our exhibitors and visitors so that we can master these challenges together. 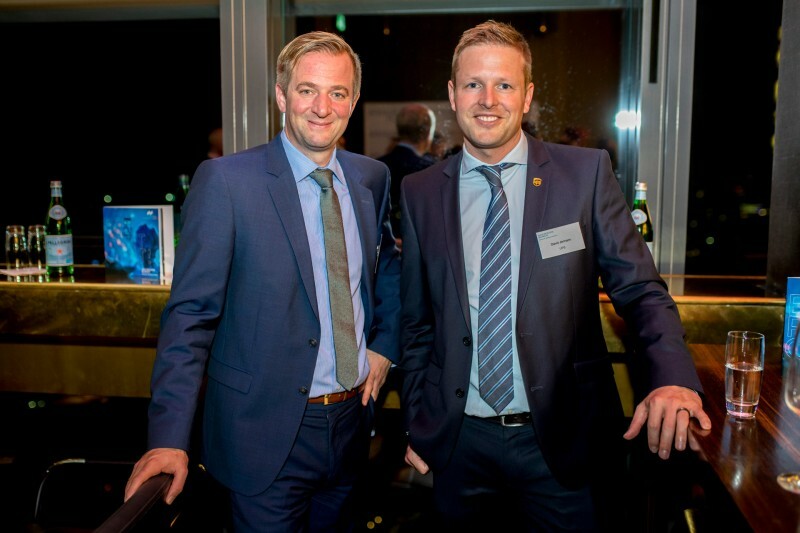 Switzerland, with its many traditional watch manufacturers, is a temperature gauge for the transformation taking place in our industry. 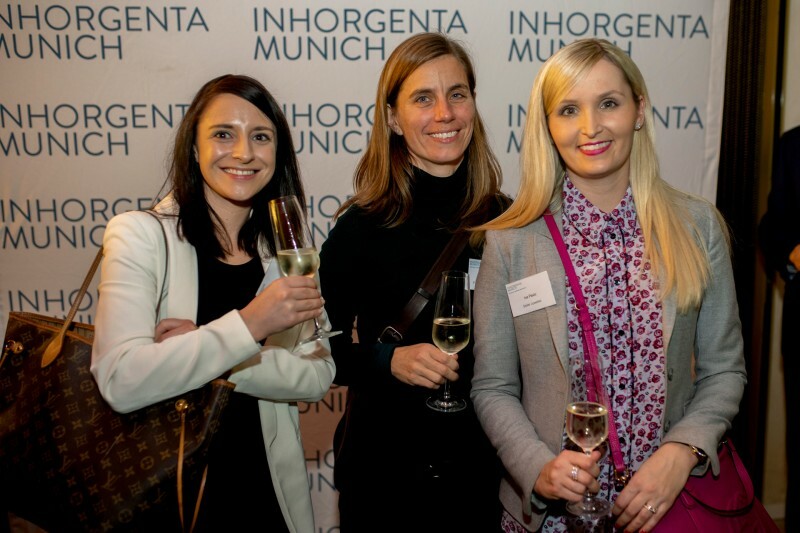 Our event in Zurich showed once again how much potential is created when we all talk to each other,” said INHORGENTA MUNICH project director Stefanie Mändlein. 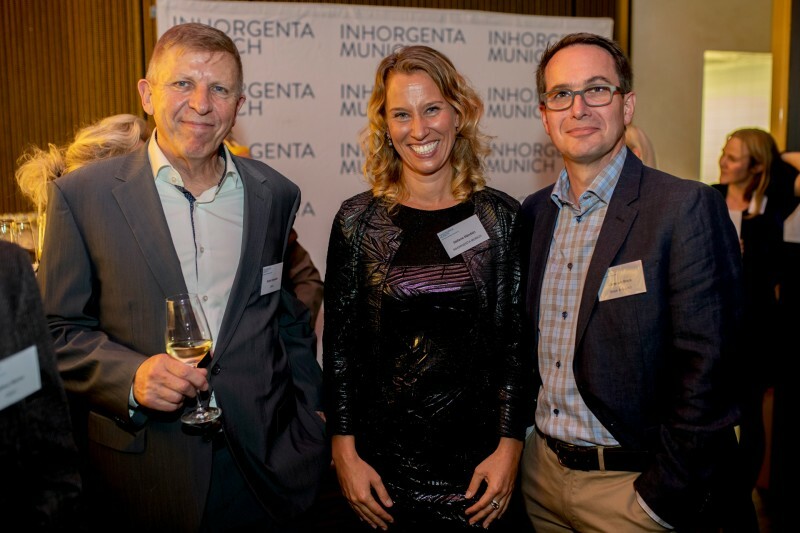 The latest figures for INHORGENTA MUNICH 2019 are encouraging. 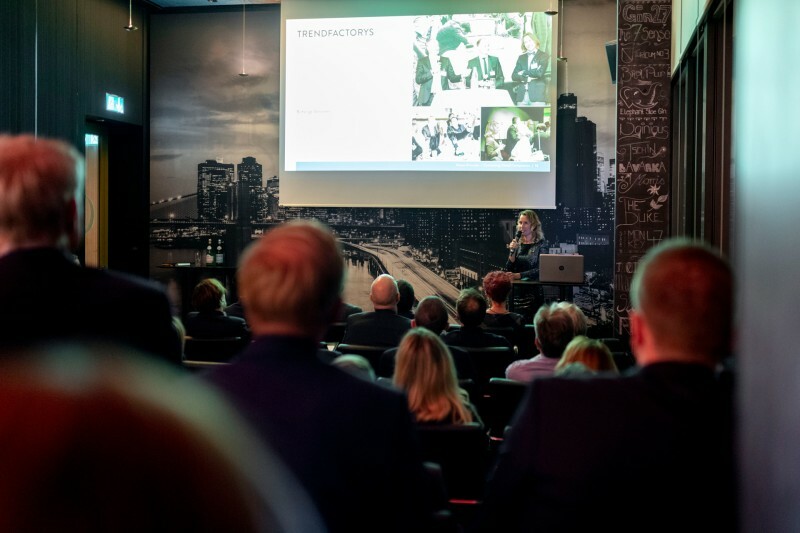 The number of foreign exhibitors is up by 43 percent compared to 2018 (as of October 2018). 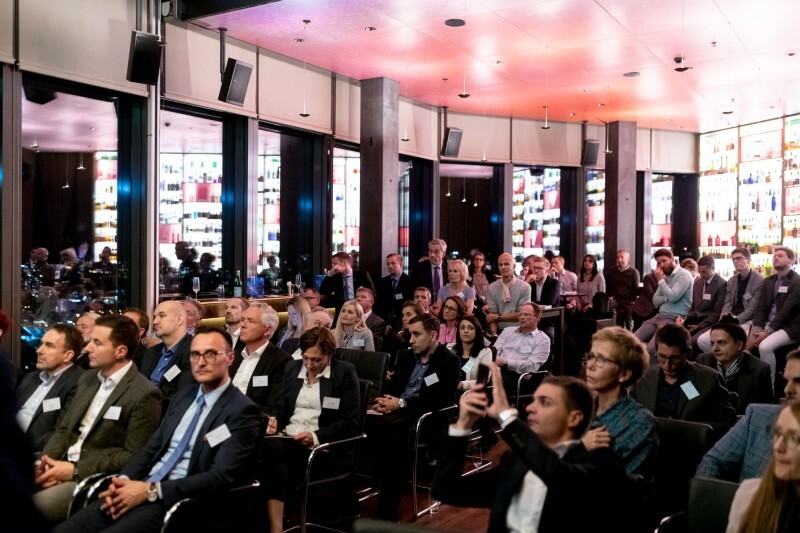 To date, a total of 948 companies and brands have registered for the forthcoming sector event in Munich from February 22 to 25, 2019. This represents an increase of around 20 percent compared to the same period last year.